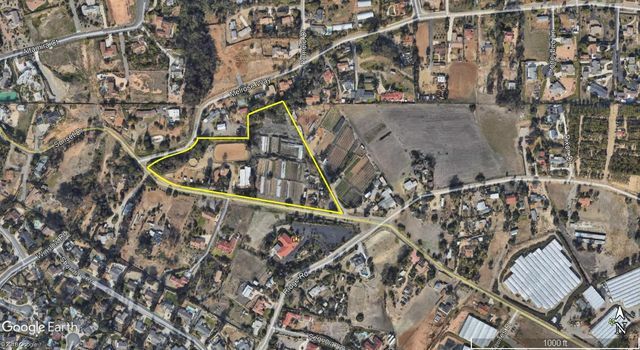 Located at Buena Vista Drive & Mar Vista Drive in Vista, California, the property features expansive views while maintaining immediate proximity to commercial and retail developments that include: upscale grocery, restaurants, and shopping. 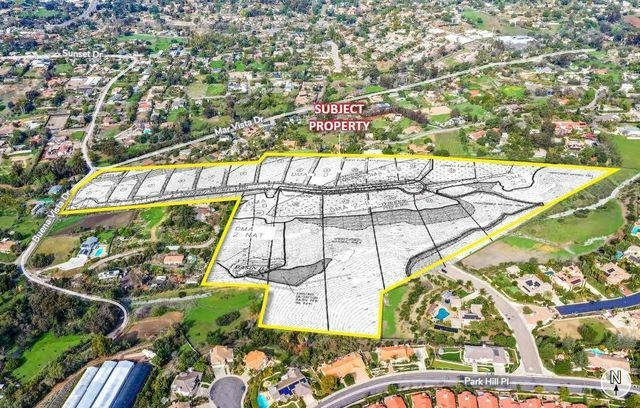 Approximately 1 1/2 miles southwest of Highway 78, this site will provide commuters with quick, convenient access and a short drive to all of San Diego, Orange & Riverside Counties. 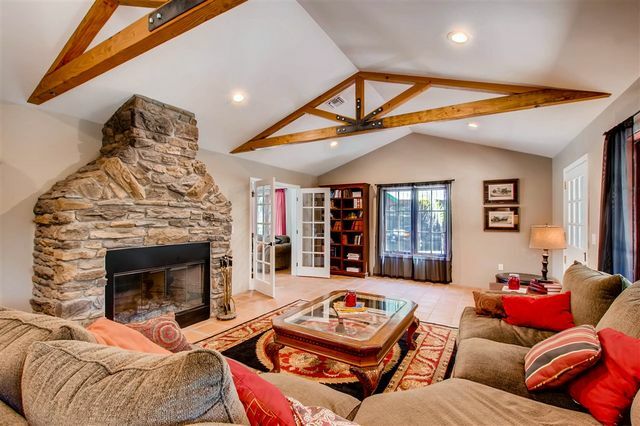 Ideally situated along south side of HWY 78 with quick access to gentrified Vista downtown, Palomar Airport and medical office or less than 6 miles to beaches. Property fronts onto improved street with utilities available. Map for 37 condos was approved in 2006 with possibility to update for faster turn-around time than submitting for multi-family or senior living with RM-21 zoning. 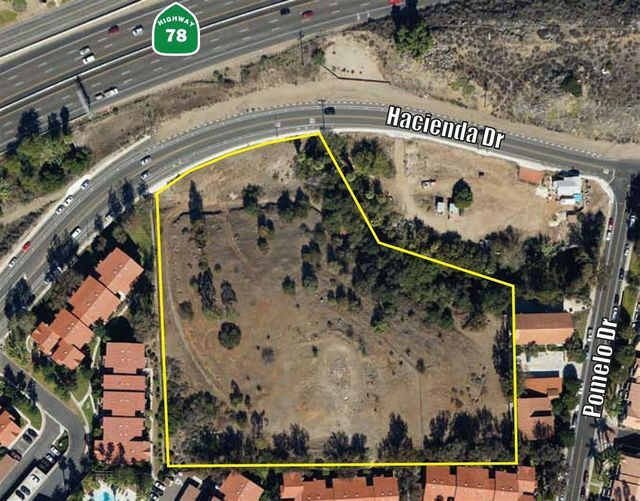 This parcel is one of the few left in North San Diego County. Brokers have extensive site development data available. VIEWS, VIEWS, VIEWS. 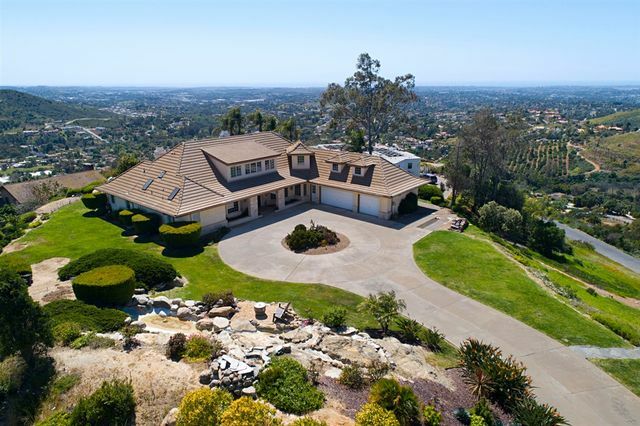 this property that sits 200' above the top of the exclusive King Estates. 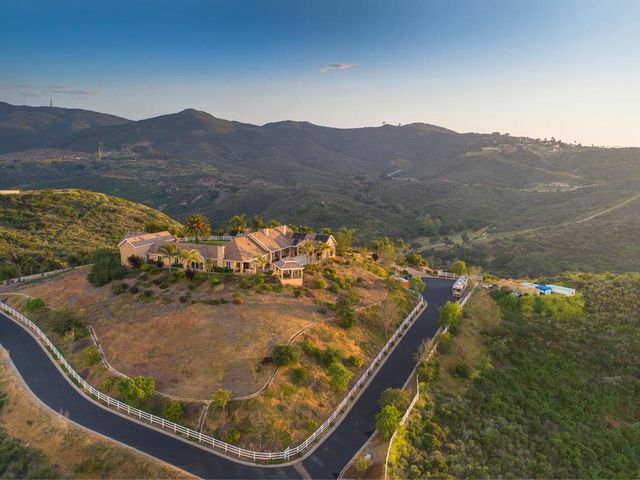 Much of the groundwork is in place for 7 lots from 1-3.5 acres each all with some of the best views in the County yet it is in the City of Vista. The property has underground utilities to the existing small home. City Water and City Sewer. Country Estate Living but only 5 mins to amenities. It doesn't get much better than this! Tentative Map in progress. 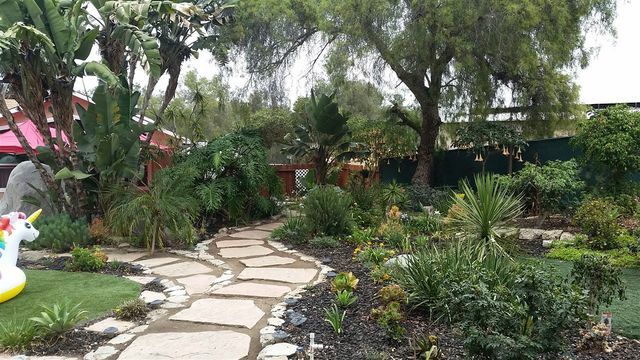 Lots will sell from $495,000 to $895,000. Welcome to the magical "Hope Ranch". 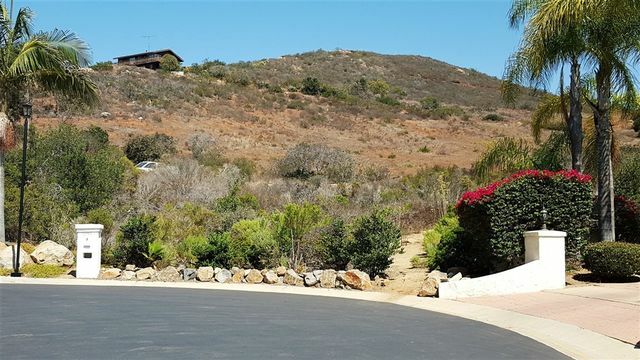 This sprawling hilltop property consists of one newer main house and three additional cottages perfect for a family compound, income properties, potential rehab/assisted living facility farmland or anything you can imagine. 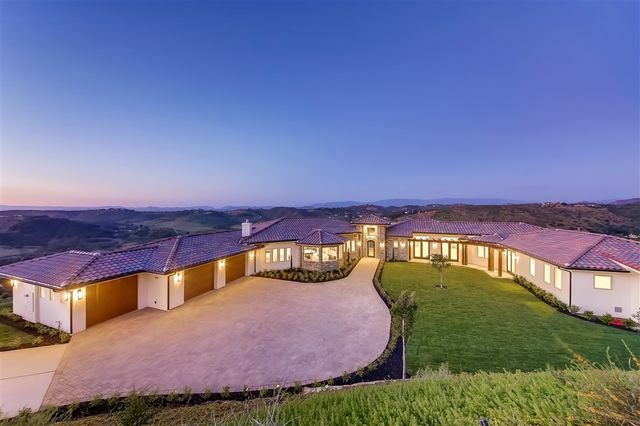 The main house, with 4 bedrooms, 3 bathrooms and roughly 2400 square feet, was constructed in 2014 in the center of the surrounding out-buildings. The cottages are filled with an abundance of beauty and character you must see to believe.